Seniors are familiar with aches and pains. A lifetime of work shows up as stiff joints and mobility difficulties, and they are not quite able to do things that they once went about with ease. 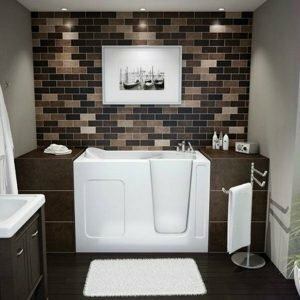 Traditional showers are strenuous on seniors who are unable to stand for long periods of time, while conventional bathtubs are a hindrance to seniors who struggles getting up from sitting on the floor. 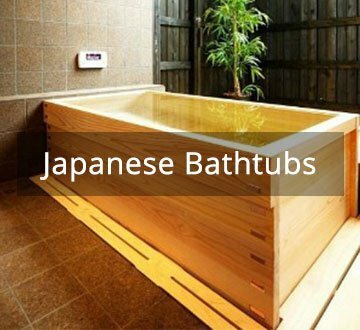 At SingaporeBathtubs, the sitting bathtubs we have on offer are designed for one to enjoy all the benefits of hot water hydrotherapy with greater ease of use. 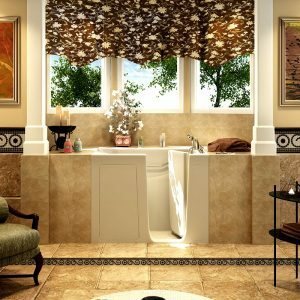 Sitting Bathtubs are the ideal solution for both seniors and people with disabilities. 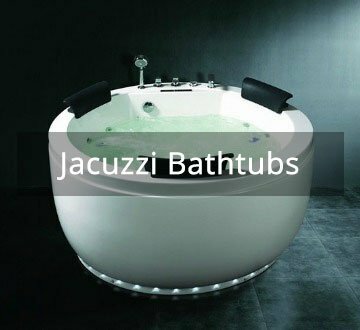 The wide front access and outward opening door allows for easy entry and exit from the bathtub and the non-slip seat and floor helps to minimise any potential slipping hazard. A built-in seating area makes it easy for one to sit and rise, as with a hard-backed chair. The compact nature allows it to fit into even the smallest of bathrooms, but does not compromise on a spacious interior and comfortable seating area. A wonderful family-friendly investment, Sitting Bathtubs offer first-class safety and a peace of mind for anyone with mobility difficulties. 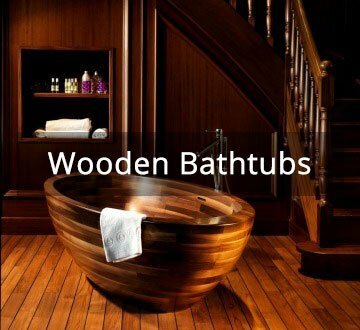 Why get a sitting/walk-in bathtub? Share the pure pleasure of walk-in bathtubs with your family and friends, as you enjoy a discount of 30% for multiple orders. We endeavor to provide luxury, comfort and safety to our valued customers as well as their loved ones.